The Code Travel Tag offers a new and unique way to log your trackable. The Code Travel Tag is trackable just like The Travel Bug but has the advantage of utilizing the latest QR code technology. The Code Travel Tag offers a new and unique way to log your trackable. 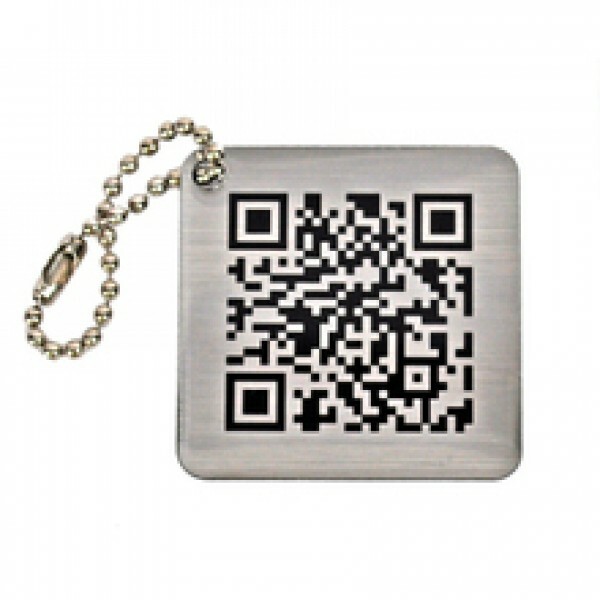 The Code Travel Tag is trackable just like The Travel Bug but has the advantage of utilizing the latest QR code technology. QR codes are a type of matrix barcode encoded with information and can be easily read by many devices. 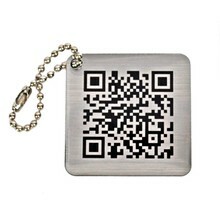 This Travel Tag has a QR code consisting of black modules arranged in a square pattern that can be scanned by your phone or other mobile device. Once scanned, you are taken directly to www.geocaching.com where you can log your find. Mobile device applications such as RedLaser for iOS and Barcode Scanner for Android are popular choices for scanning QR codes. Both are free from the iTunes App Store and Android Marketplace. If you choose not to scan the barcode, the tracking number is included on the back so The Code Travel Tag can be logged like any other trackable.